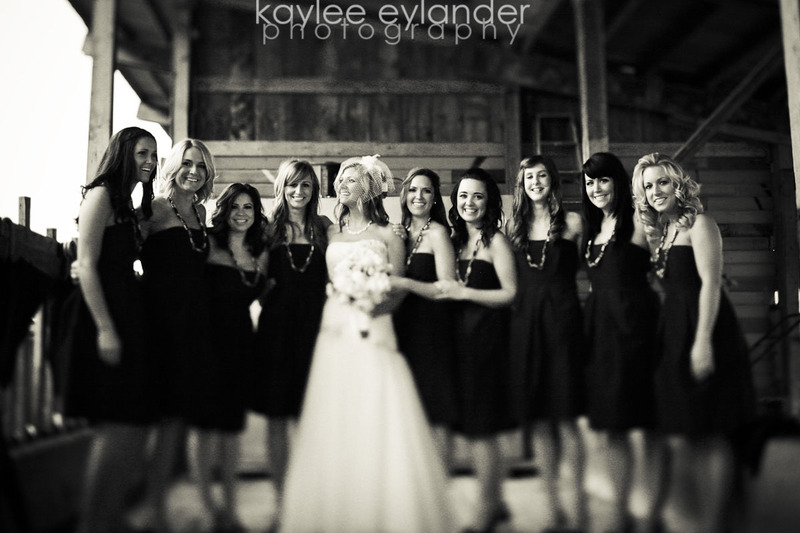 When I got married, I had 16 people in my wedding party. I didn’t really think about it, whether it was alot or too many. I just included the people that I felt like including at the time. Choosing a wedding party is a difficult thing. Sometimes it feel like one of the hardest decisions of a wedding. If you include one person from a time in your life, you feel like you need to include everyone, or no one. Its so hard! Anyway…its something that has to be thought about! 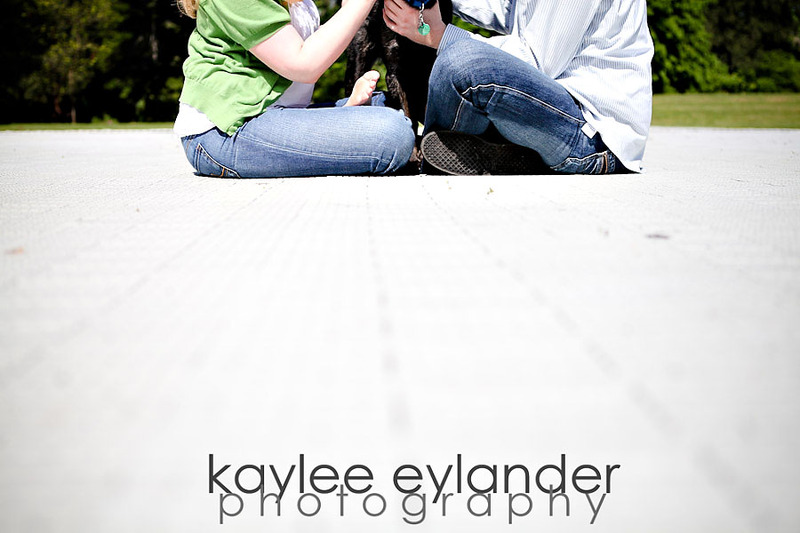 Jill and Nate had a great (in personality and in size!) 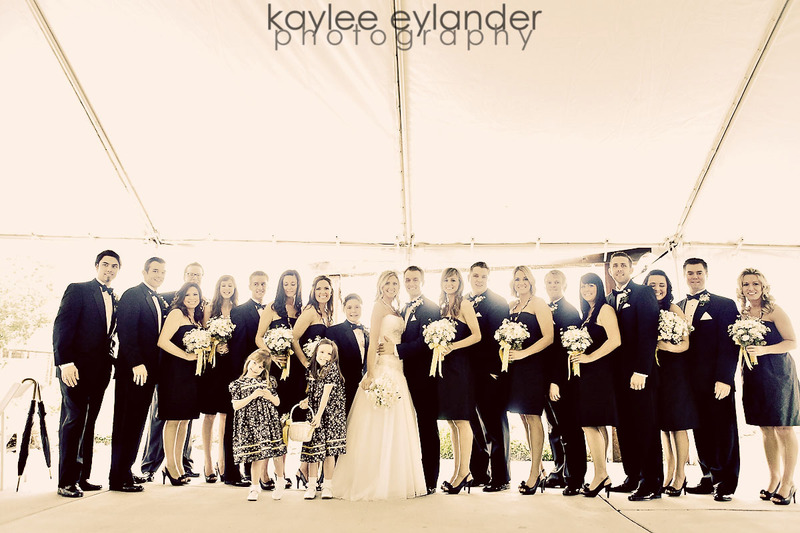 wedding party! 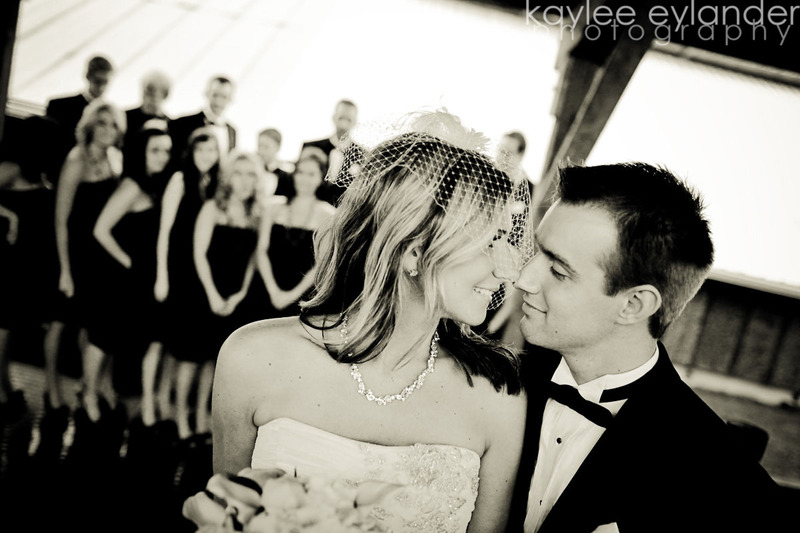 You could tell through out the day that their main focus was to help Nate and Jill get married….and that’s the way it should be. We had fun trying to find some interesting places to shoot a wedding party this size considering the face that it was rainy and cold! Swan’s Trail Farms is amazing though, they have tons of covered spaces to use…fun barns, tents and ex-cow feeding areas (i think that’s what it was!). 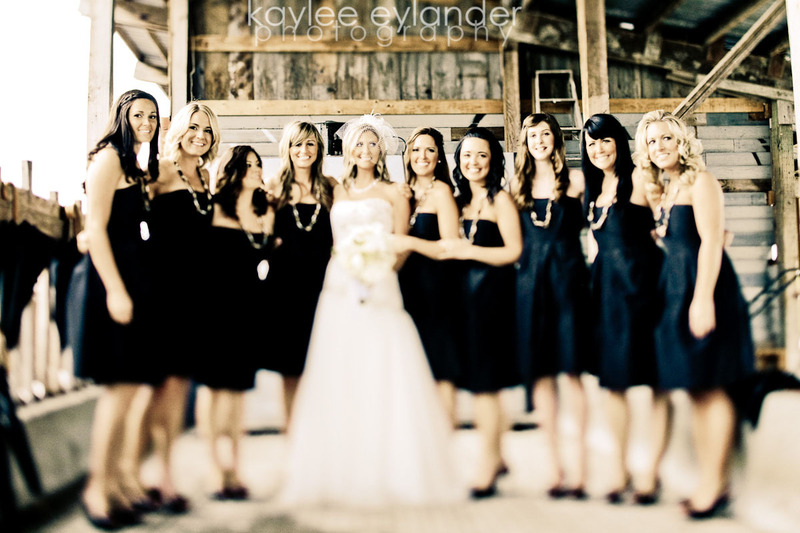 If you are choosing a wedding venue, make sure to consider how large your wedding party is going to be! Love these bridesmaids dresses ( complete with pockets! ): JCrew I love them in turquoise! Sometimes I can just tell by meeting a couple…what their wedding might be like, what their wedding party will be like and how fun the wedding will be. When I met Jill and Nate, I knew that their wedding would be fantastic, their ceremony meaningful and their wedding party fun and crazy. Yep. :) I was right. 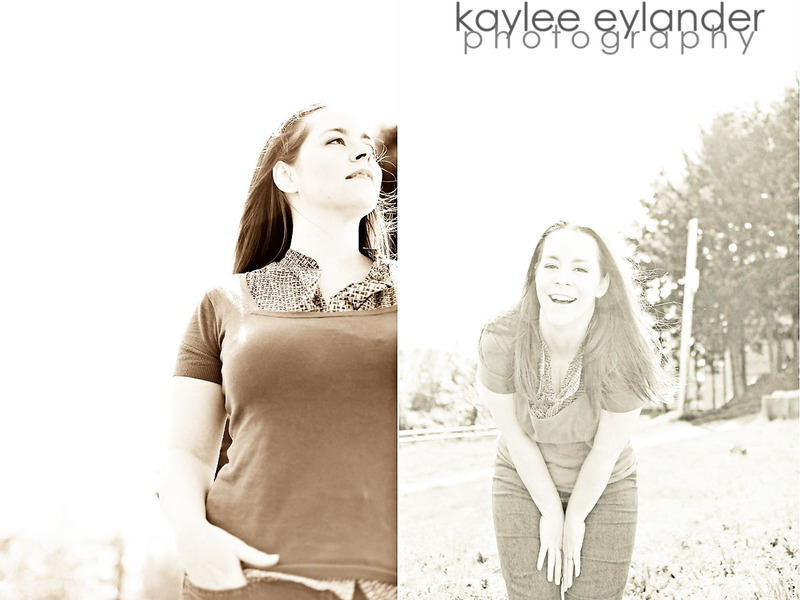 Molly did an amazing job bringing out the crazy in these fun peeps. Jill’s dad( Correction! Mom!) 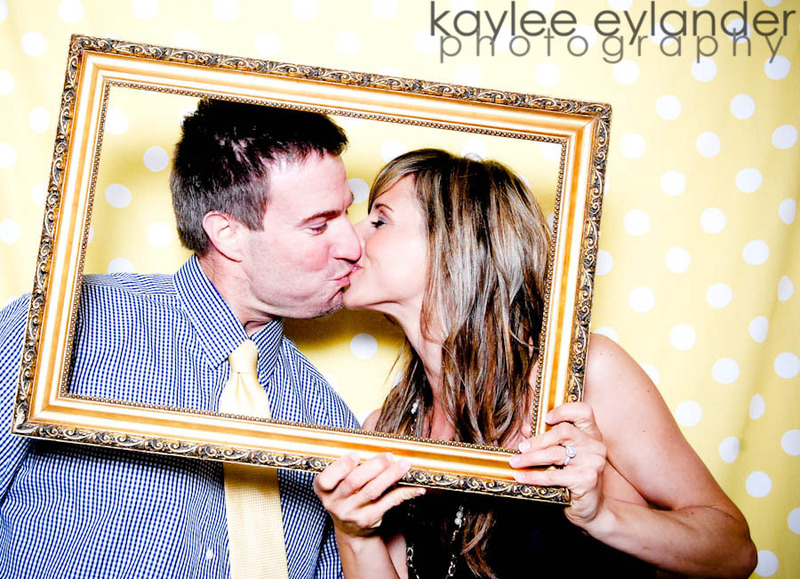 brought this amazing antique frame all the way home from Italy, and it was the perfect thing to personalize this photobooth. 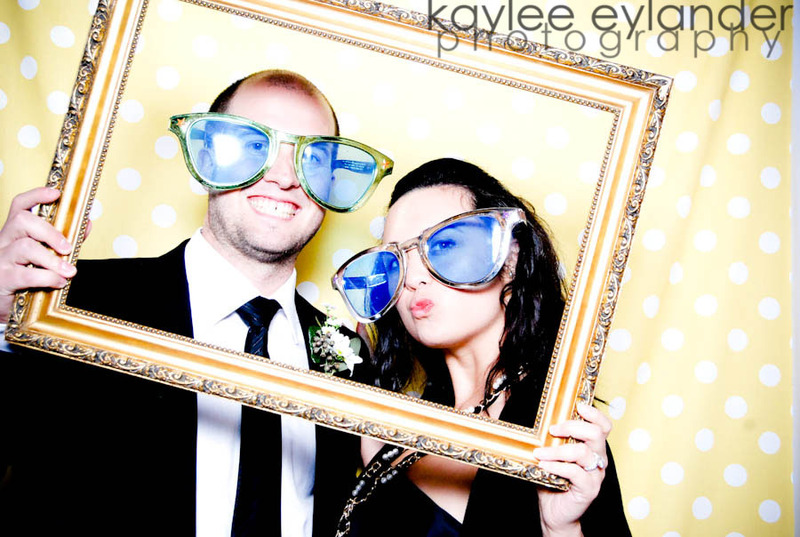 If you are thinking of having a photobooth at your wedding or reception, using fun fabric (like this fun yellow polka dot fabric), adding personal touches like frames and props, and getting your wedding party excited about it will make a photobooth special and personal to you! Posted In: For Brides, FunBooth Photobooth, snohomish wedding photographer, Wedding Vendors. 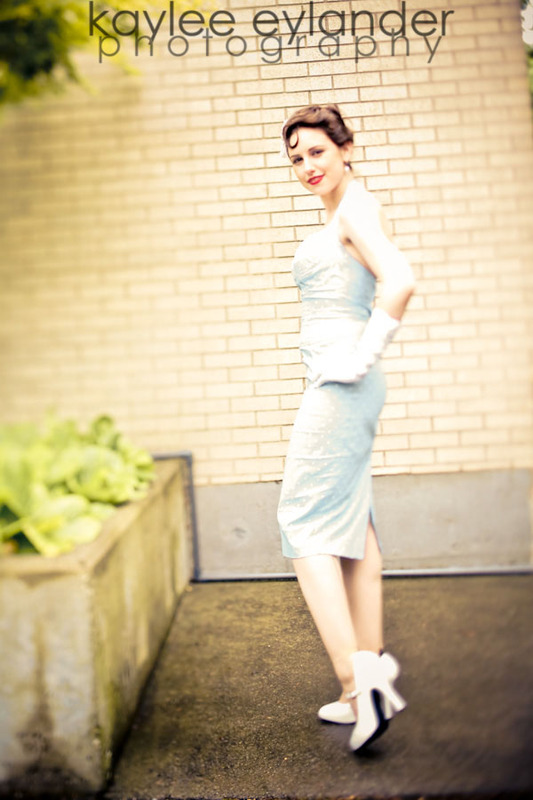 There is something about vintage style that just makes me so…..giggly and happy! 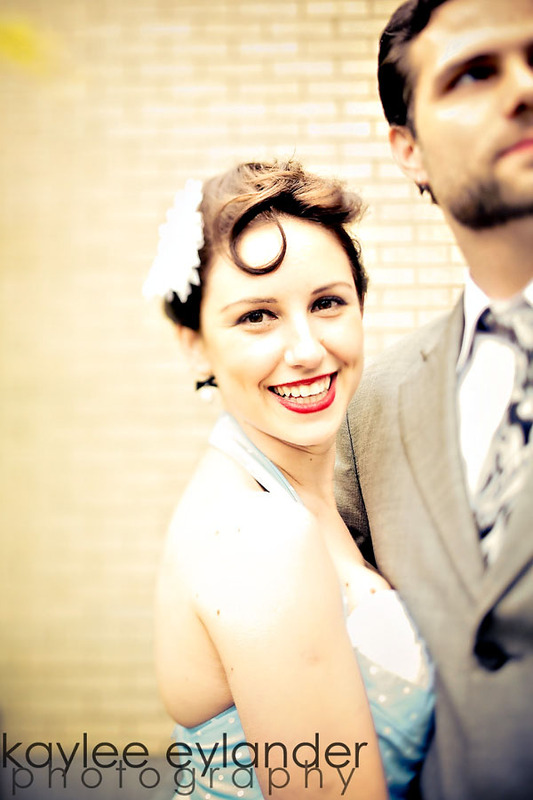 The last 2 weddings I have had the privileged to photograph have included some vintage style and have made me very happy! 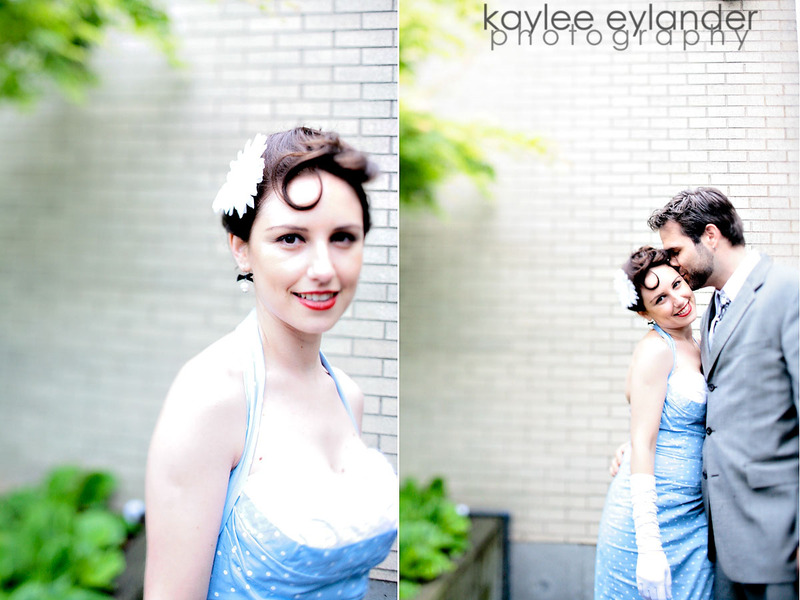 :) So if you are thinking of tossing some vintage in with your glam, I want to photograph your wedding! 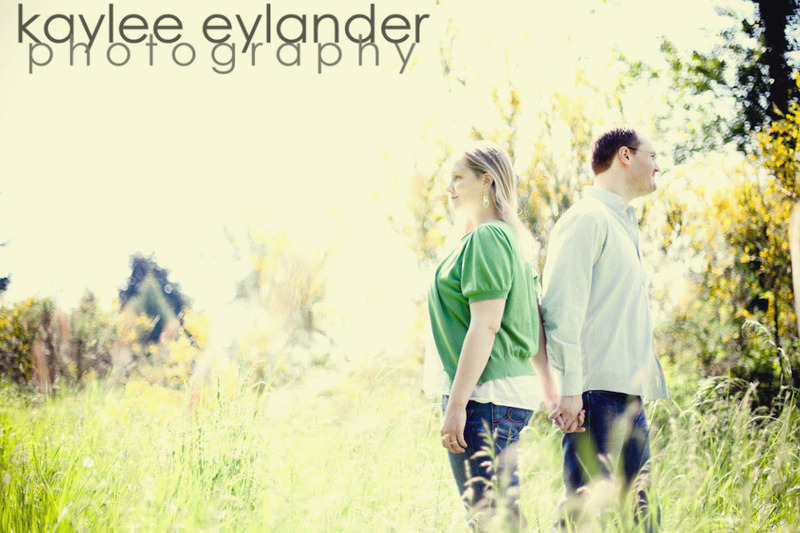 This idea would also be super fun for an Engagement Session. Just let your imagination go wild! This couple is some of my favorite models, happen to be amazing graphic designers, and also happened to be attending a wedding that I shot on Sunday! I couldn’t let this cute outfit go unshot! Do you want to plan your dream wedding? Do you have a wedding vision, but you’re not sure how to get there? 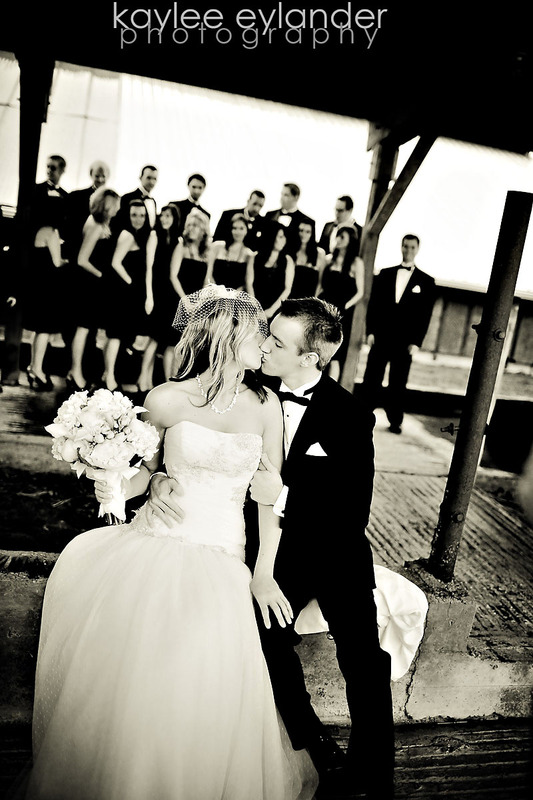 Are you looking for a custom wedding that fits your style, personality, and budget? * you will also receive a free subscription to Bobbi’s weekly e-newsletter “I Love Polka Dots!” bringing you planning tips, etiquette advice, and inspiration. Again and again, for the last 7 years, I have found that the world keeps getting smaller and smaller. I met the famous Bobbi Roth (seasttle wedding planner extraordinaire) through one of those strange course of events that leaves you scratching your head and smiling….saying to yourself…its such a small world. So here goes: I went to WPPI on a whim…booked my flight on friday afternoon, left sunday at 6 am. I only went because my dear friend (and amazing photographer) Natalie Hilliard said I could sponge off her while I was there. She was my tour guide, class choice adviser, source of inspiration and she also lent me her VIP pass once or twice. shhh. Anyway….back to Bobbi! I was overwhelmed while walking around the trade show and Molly with Get Married Magazine ( and their hot pink booth) snagged me…and once I told her I was from Seattle, she showed me one of her new advertisers….Bobbi Roth Wedding Design! I loved her website…emailed her, and we have become fast friends. 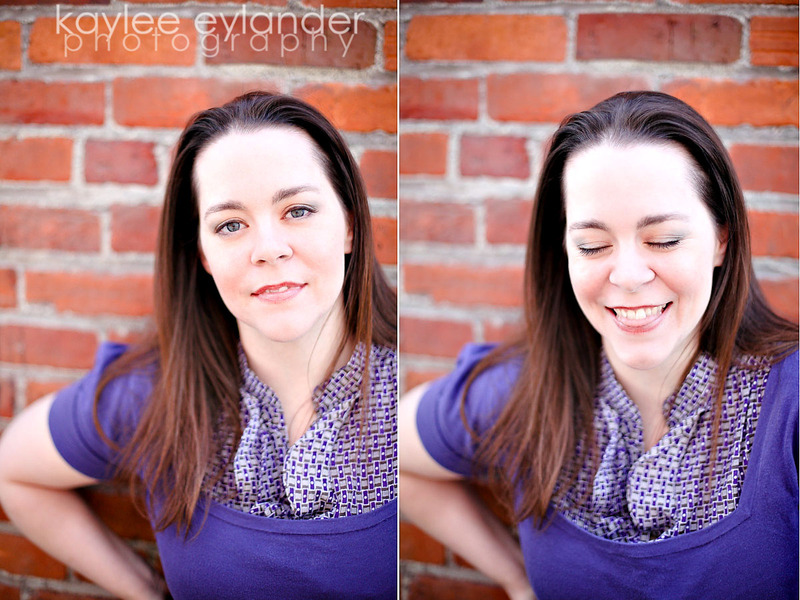 She is a visionary, fun and totally likable in every way! If she can organize a household with 7 daughters, I knew she would be amazing at wedding planning! 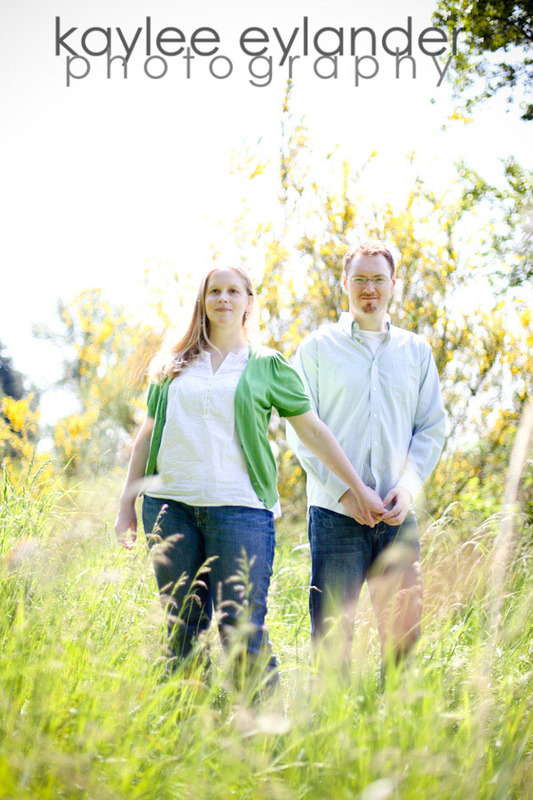 Recently we hung out in Snohomish (more pics to come!) and I asked Bobbi a few questions about herself, what she loves and why she enjoys planning weddings so much. Here is what she had to say! What makes you happy? My Husband! He’s the most amazing man I have ever met. :) I really enjoy the simple things in life… you know, like Olive Garden breadsticks. :) I love a good thunderstorm ~ not Seattle style, though; Midwest style. I’m obsessed with scarves. I love to scrapbook; it’s my creative outlet, and it makes me very happy, relaxed, and gives me the warm-and-fuzzy feeling, too, because I’m quite literally creating history books for my family. Having friends over just to hang out and eat. Oh, wedding magazines – big time. And I really, really love polka dots!! 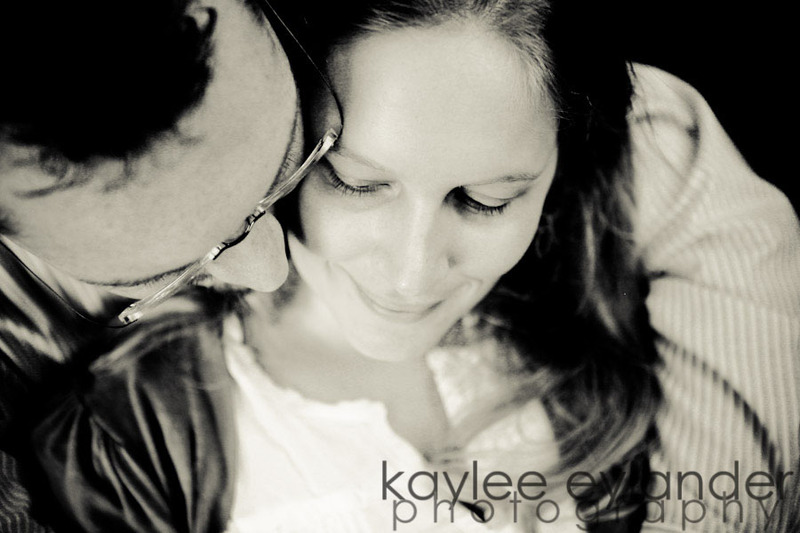 Do you have any favorite wedding blogs that you like to read and get ideas from? Yes! 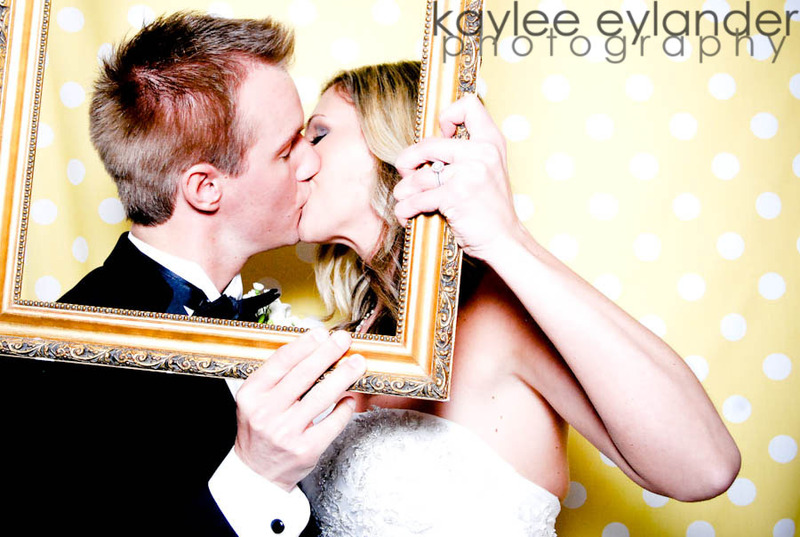 One of my *favorite* things to do is check out real weddings ~ Style Me Pretty, OnceWed.com, Polka Dot Bride , and GetMarried.com are a few of my favorites. Do you come up with the ideas for the weddings, or does the bride? How does that work? Both. I’ve found that a bride either knows what she wants and simply needs guidance on how to pull it together… or she has no idea! If we are starting from scratch, I’ll get to know the couple first, and we go from there. 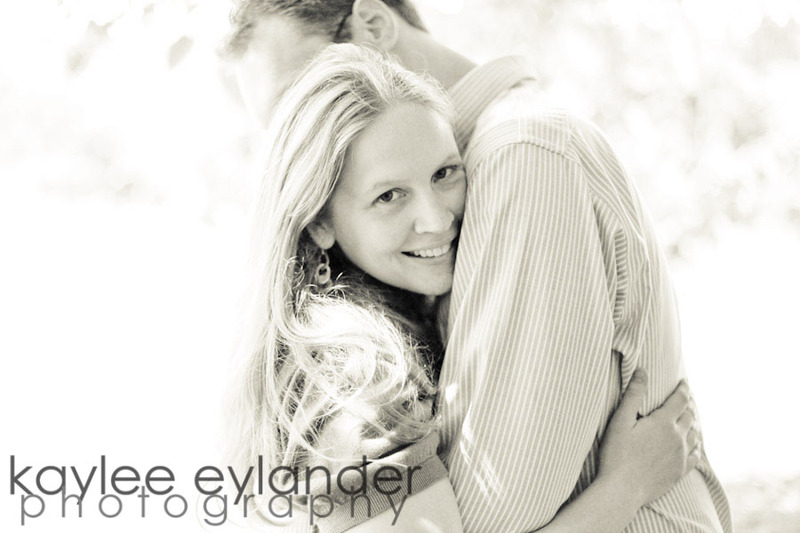 For example, if the proposal was an intimate, quiet one, their wedding will most likely have the same feel. On the flip side, if the proposal was grand, the wedding will likely be on the same scale. How do you charge… by the hour, flat fee, percentage of the overall cost? I have three packages. My Day-of package and my Partial Planning package are flat fees. My Full Service package is a percentage of the wedding budget. I do this, because I know exactly what I am doing for each couple with the first two packages. The Full Service planning & design is just that – whatever they need! Charging a percentage also allows me to work with many budgets. What if the bride wants something really cheezy or something that just doesn’t really work? Who am I to say what doesn’t work? Really, it’s the couples’ day and, ultimately, if they want something, they are going to do it. However, I have no qualms about pointing out something I think won’t work and why. That is my job as their planner, to bring up things they wouldn’t normally think about since they are not immersed in the wedding industry. Do you ever meet a client and decide that you can’t work with them? I haven’t yet, but that doesn’t mean it won’t happen. 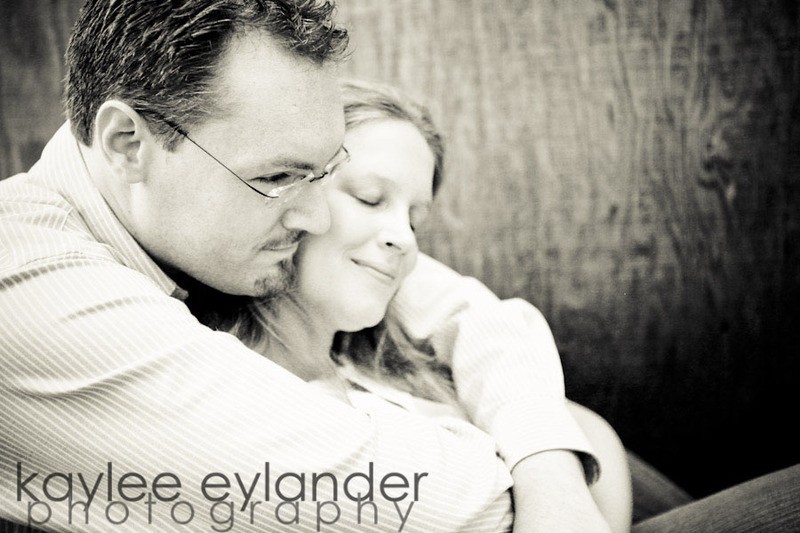 I have a series of questions to ask the Bride (and Groom) during our initial consultation. This is to get to know them and make sure we ‘click’; this is important as the couple must love their planner. While I do enjoy helping brides and grooms plan their dream weddings, we have to be a good fit for one another or the experience won’t be as enjoyable as it could be. What are your ideal clients like? My ideal bride (and groom!) is one who has a wedding vision, but she is unsure how to make it happen. I also love to help brides to already have a full plate ~ work, social life, etc. ~ and she needs someone to help her pull together an amazing, unique wedding day. I think it’s also important that the couples I work with have an open mind. This doesn’t necessarily mean they have to incorporate ‘out of the box’ ideas into their wedding… it just means they need to have the desire to make their wedding unique to them instead of replicating ideas they have found online. Couples who work with me know the value of having a wedding planner; as such, their planning experience is fun, and their wedding is timeless. 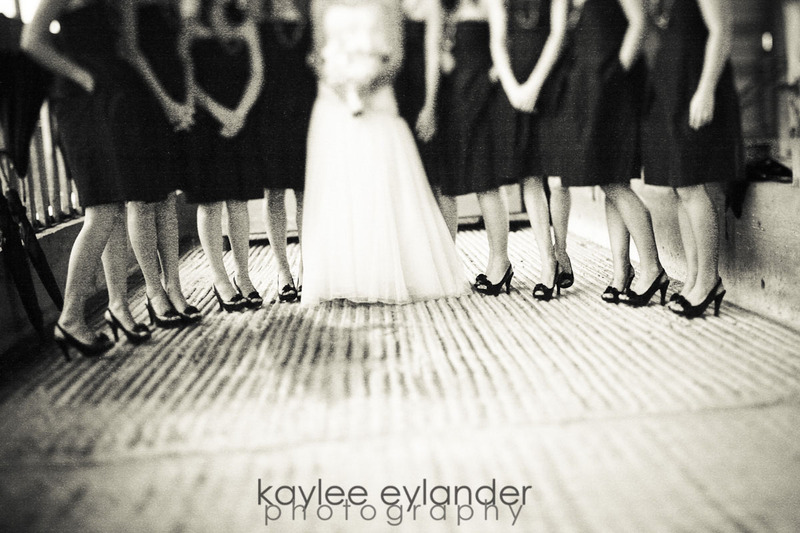 Do you have any favorite seattle or snohomish wedding venues that you’ve worked at or would like to? While it’s really nice to ‘get to know’ a venue and work there often, I really enjoy working with (and finding) new venues! We are blessed to live in such a beautiful part of the world; and with that comes venues that take your breath away… My experience has taken me many different directions here… private residence (so personal & beautiful!) on Lake Tapps; Catholic ceremony followed by a hotel reception @ the Seattle Sheraton; the Skansonia Ferry; the Landmark Convention Center; and the Seattle Tennis Club to name a few. In 2010, I have weddings at the Everett Yacht Club, the Golf Club at Newcastle, the Seattle Harbor Club, the Engine Room, Comcast Arena in Everett, the Columbia Winery… I look forward to working at the Snohomish wedding venues (Hidden Meadows, Antheia Ballroom, Craven Farm, Echo Falls… too many to list! ), because the town is so beautiful and historical. So when I heard that Richard and Katy were getting married at the Seattle Public Library…I gasped and was jumping up and down inside. I think it has been one of my dreams to photograph a wedding at this amazing Seattle Wedding Venue….what? Wedding venue?? Yes! They actually do weddings at that incredible structure in downtown Seattle. If you have never been there, it is a must see….experience and savor. Ok…enough about the Seattle Library, on to Winston the super docile lab who was super well behaved…..until he saw a squirrel…then he was on a mission to get that darn thing! 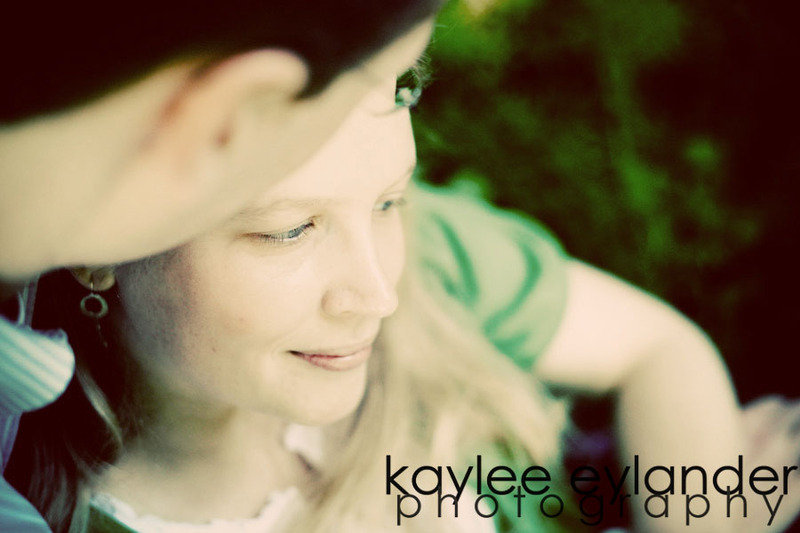 Posted In: Engagement Session, For Brides, Kaylee Eylander Photography Seattle, snohomish wedding photographer.